The company ASA in Milan, which belongs to the group of the major industrialist de Nora, is offering 1000 GT constructed for Ferrari. Although the small coupe is nice to look at, and his mechanics is without question a masterpiece, but the small, high perfomance engine doesn't appeal to buyers. In addition, the car costs as much as, for example, an Alfa Romeo 1600 SS Coupe and the ASA is also little-known ASA. 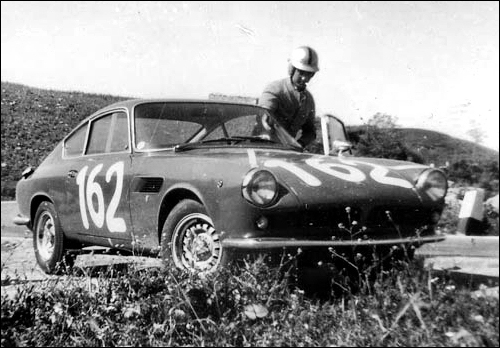 Official competition began in 1965 with two cars entered in the Targa Florio, with 1070cc engines and one car with a fibreglass body. Other competitions that year saw the GTC reappear alongside more 1000GT Coupés. 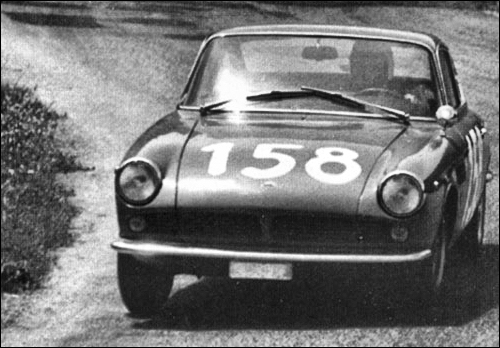 At the Paris Motorshow of 1965 the ASA 411 Berlinetta was revealed, being a 1000GT with an aluminium body, a 1092cc engine (104bhp @ 7,500rpm) and new headlights. Four examples were built.